Visitors to our site in Sternenfels, Germany, will usually find several plants with various configurations at our manufacturing facility. This lets us explain and demonstrate their principles of operation, the processes involved, and how the individual modules interact. In the adjoining test centre, very real, practically-orientated work is done. 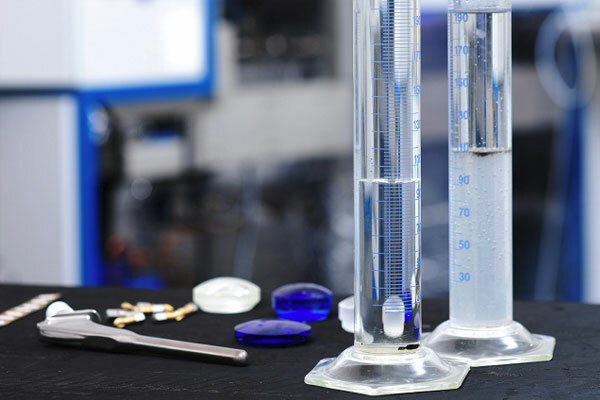 A variety of plant types, filled with different solvents, enable test cleaning and degreasing of parts delivered by visitors. 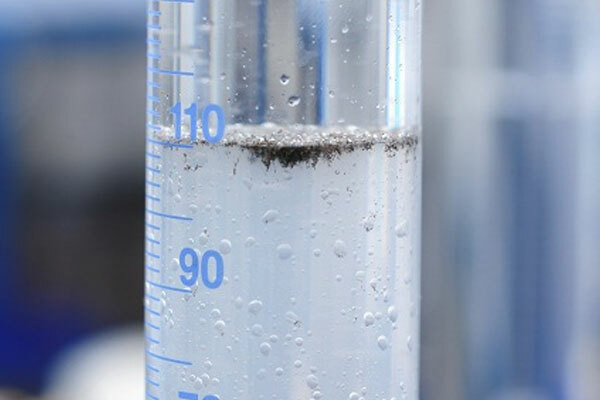 * Concrete results reveal whether the best choice is chlorinated or non-chlorinated hydrocarbons, or perhaps modified alcohol. These tests are always supervised by our specialists, who also demonstrate how the use of different basket systems and/or diverse plant options can additionally improve the results or batch times. Detailed reports on all tests are prepared and discussed with the visitors. Our test centre also offers interested visitors the opportunity to take the initiative and do much more than simply get answers to their questions. They are always fascinated when they stand in front of an EVT plant with an iPhone or iPad and see how every step displayed on the plant’s touch panel appears simultaneously on the handheld device. The possibility of using an iPhone or iPad to change a plant’s data and parameters makes it clear why, 95 per cent of the time, we no longer need to dispatch a technician to deal with issues on-site. This is our way of ensuring extremely high plant uptime! We also work very hard to demonstrate that it is the combination of the right degreasing plant, the right solvent, the right hardware and software, and mature process technology that makes what every customer wishes: the perfect plant! Please visit us and our test centre before ordering your plant! * We will of course also test-clean parts you send us even if you don’t pay us a personal visit.